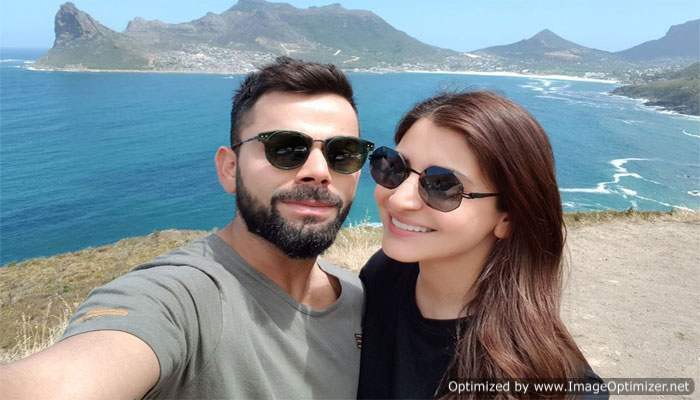 Anushka Sharma and Virat Kohli are hands-down the most adorable and loved couple of our country. They have the kind of chemistry that revives your faith in love and makes you believe in the theory of soulmate and true love. Ever since they started dating years ago, they have been creating headlines. Their gorgeous wedding in Italy last December stole our heart and took our breath away. The stunning locales of Tuscany and beautiful Virushka made for a lovely picture. They don’t call their wedding “the wedding of the year” for nothing. The couple keeps busy with their respective work commitments but is often spotted together at airports and public events. Anushka these days is busy with the shooting of her upcoming film Zero opposite Shah Rukh Khan. She is in the United States these days for the same and Virat is busy with IPL. Anushka accepted the challenge and posted a video of her working out at the gym. In the same video, she called hubby Virat with a cute nickname which was a new fact that we got to know about this adorable couple. She called him “bubs”. Isn’t that adorable? 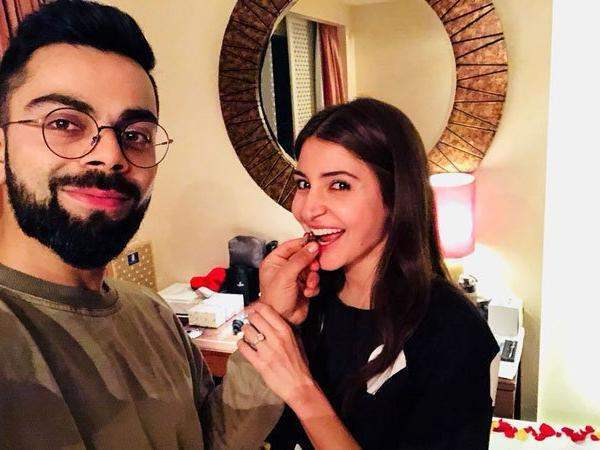 While it was only recently that Anushka revealed her nickname for husband Virat, Virat Kohli revealed his nickname for wifey Anushka long back in Amir’s show. On the show, he said, “Nushki is really honest”. He lovingly calls Anushka “Nushki”. So cute! They make such a beautiful pair and their mutual love and admiration are pretty evident in their social media posts about each other. 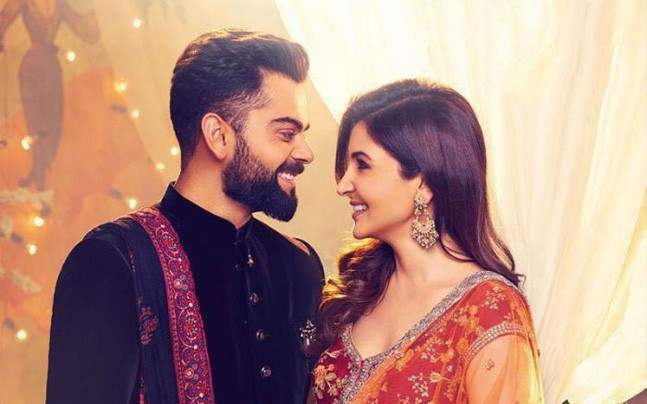 We are huge fans of Virushka and love knowing little details about them. It is so cute that they call each other with sweet nicknames which is such a couples thing to do. Shahid Kapoor & Mira Rajput Choose for their baby boy & Guess what? It’s an Arabic name. Next story Sacred Games Trailer: Taking Indian Web Series To The Next Level!